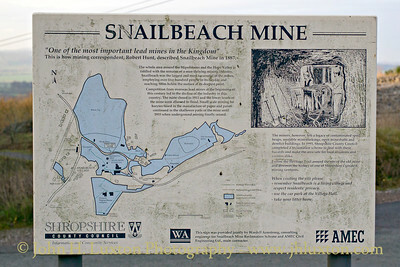 Snailbeach was once one of the most productive lead mines in the world. 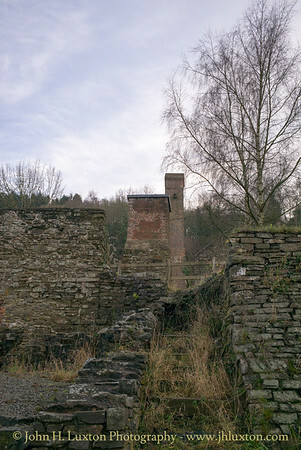 Several funded projects over the last twenty years have restored many areas and buildings including Black Tom shaft headgear and recently restored ‘jigger’, the Locomotive Shed, Miners’ “Dry”, Winding Engine House and the Blacksmiths Shop. 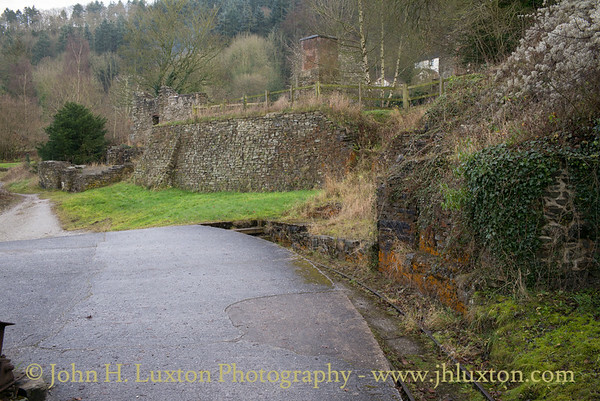 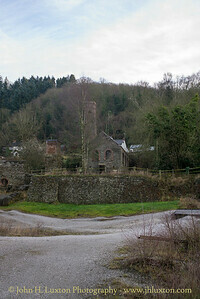 There are also many other buildings to explore including the Compressor House and Cornish Engine house. 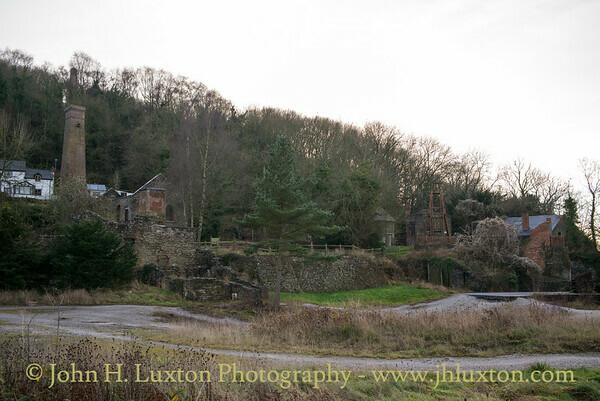 These buildings are spread out on many levels across the whole site, and linked by a circular walk, although areas may be withheld from public access to respect residents’ privacy. 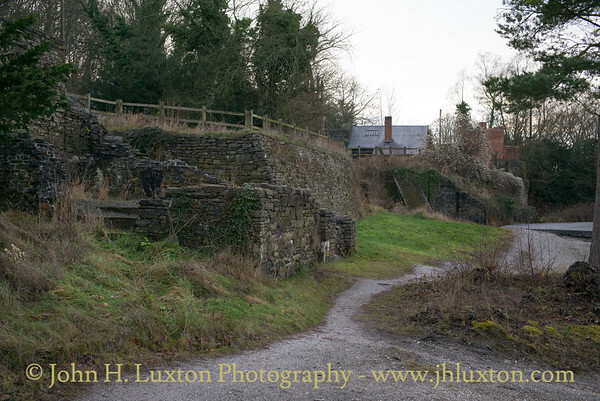 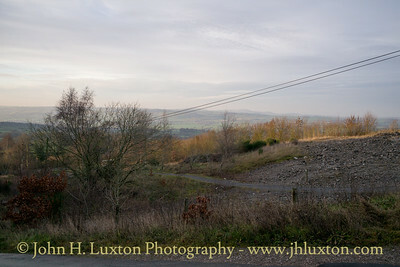 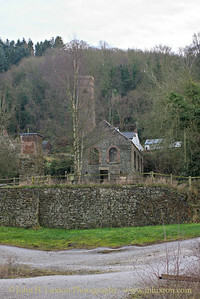 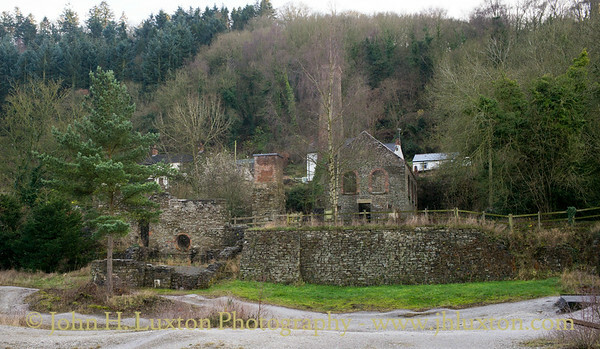 The Shropshire Mines Trust has been active in the restoration of the mine, and still continues to be involved as custodians. 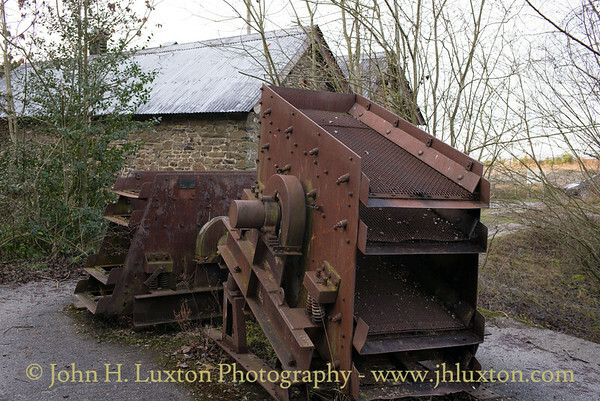 There is a Visitor Centre, which is open on specific days or by appointment only and guided tours can be arranged. 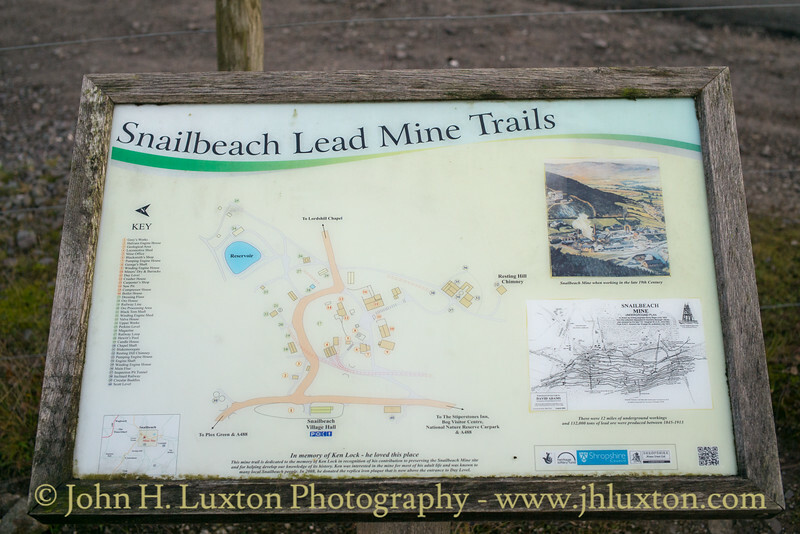 Interpretation board - Snailbeach Leadmines. 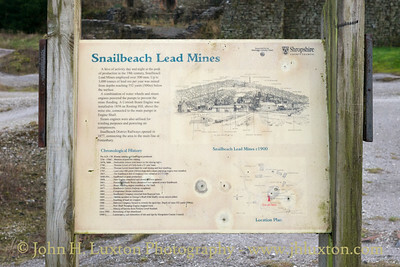 Landscaped tips at Snailbeach Lead Mines. 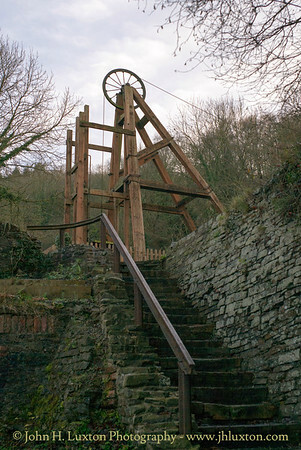 Ore shaking tables, used for sieving ore, at the Snailbeach Lead Mine. 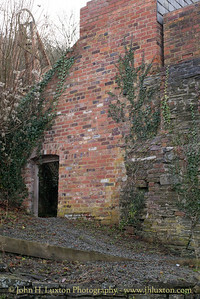 Remains of the mine office. 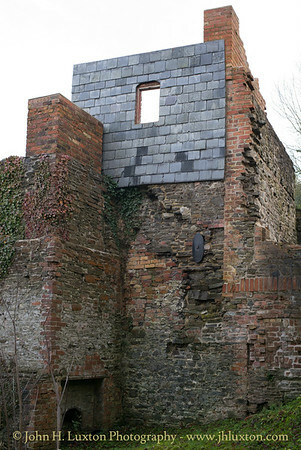 Building remains adjacent to the dressing floors. 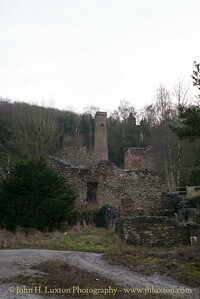 General view across the former dressing floors at Snailbeach Mine. 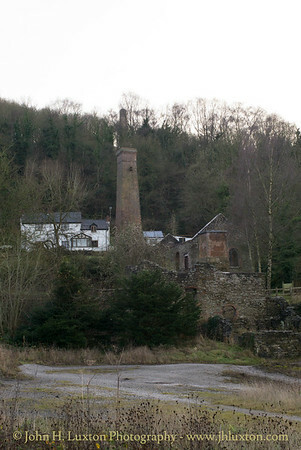 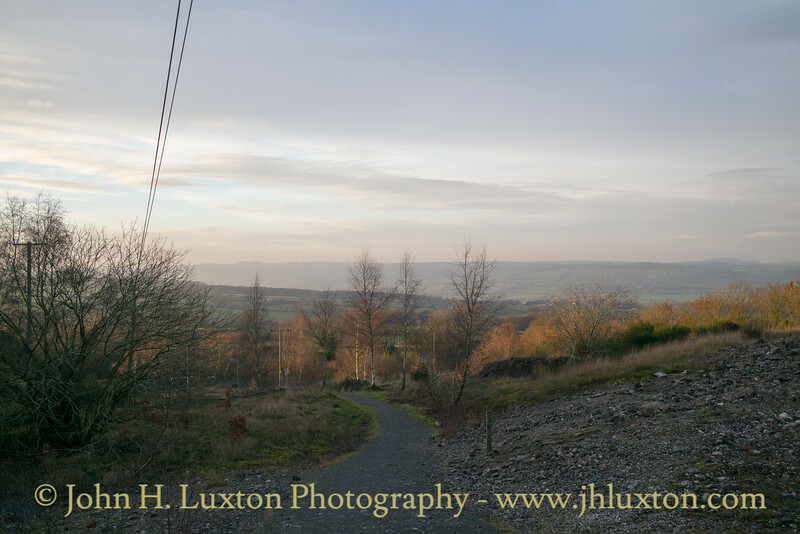 The Compressor House and Crusher Chimney at Snailbeach Lead Mine. 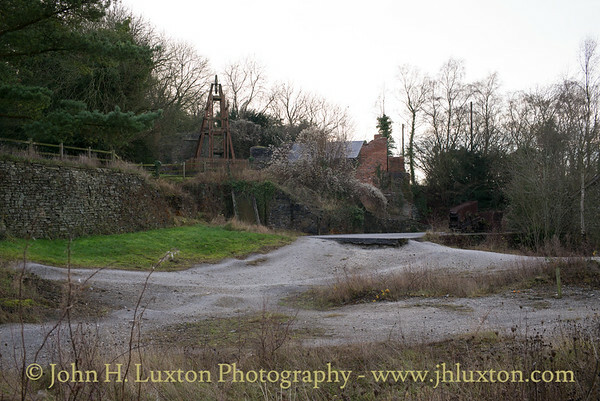 George's Shaft head stock at Snailbeach Lead Mines.